Australia vs India 2018/19: Who Should Replace KL Rahul In The Playing Eleven? Home > Cricket > Australia vs India 2018/19: Who Should Replace KL Rahul In The Playing Eleven? KL Rahul looks more than likely to sit out in third Test against Australia after his latest failure in Perth. The right-handed has got more chances than any of the other Indian openers this year but has failed grab the opportunity. Except the 149-run knock in the inconsequential Test against England, Rahul has managed to score just one fifty-plus this year which came against Afghanistan at home. 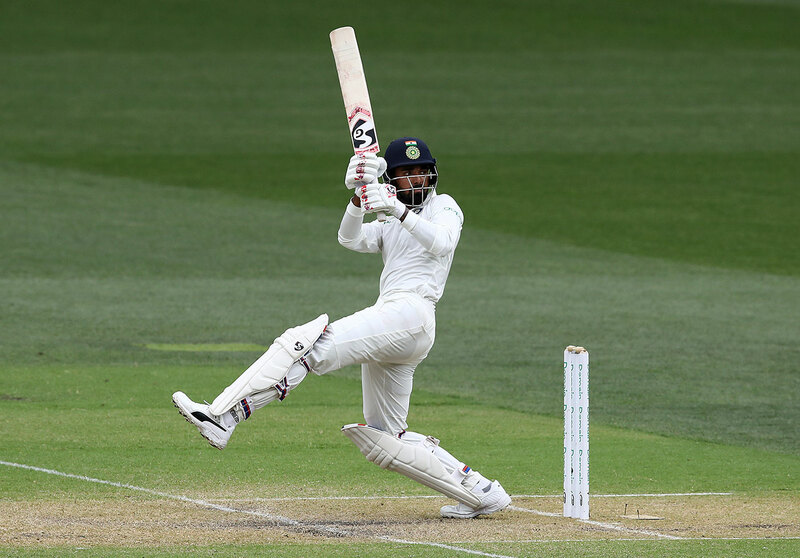 After scoring 2 and a duck in Perth, KL Rahul now has 11 single-digit scores in his last 23 Test innings. In fact, he has 16 scores of less than 20 in his last 23 innings. Consequently, he has managed to score just 475 runs since November 2017 at an average of 21.59. What makes things further worse for Rahul is the amount of balls he has faced. On an average, he has faced just 35 balls in an innings. It is the lowest number of balls per innings amongst all Indian batsmen. His constant struggle against the incoming deliveries has made it pretty clear that he is not in the right form at the moment to deal on overseas tracks. In terms of minutes batted per innings, Rahul has occupied the crease for 56 minutes in every innings – not nearly enough for a top-order batsman. India have recalled uncapped Mayank Agarwal for the last two Tests to replace the injured Prithvi Shaw. And with KL Rahul out of form, Agarwal looks set to open the innings in Melbourne. 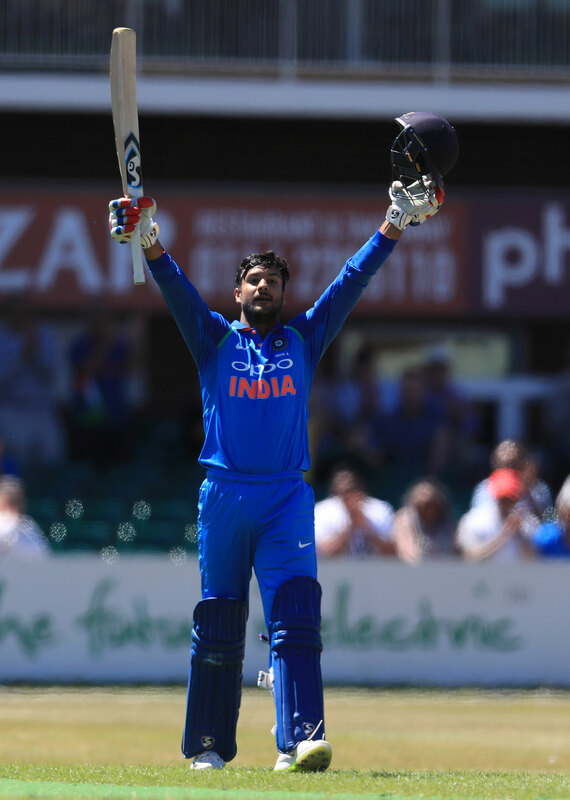 Agarwal broke into the Indian team after a sensational 2017-18 domestic season. He amassed 1160 runs in 13 innings of the Ranji Trophy. In November 2017, he scored his maiden triple century in first-class cricket. He followed it up by amassing 723 runs in 8 matches at a staggering average of 90.37 in the 2017-18 season of the Vijay Hazare Trophy. He thus became the highest run-getter in one season of the tournament. The record for the most runs in a List-A tournament was previously held by Sachin Tendulkar who scored 673 runs in the 2003 ICC World Cup. When the 2017-18 season ended, Agarwal had the most number of runs across all formats. He scored 2,141 runs across all formats in 2017-18. In June 2018, he was awarded with the Madhavrao Scindia Award For The Highest Run-Scorer In Ranji Trophy by the BCCI. The four-match Test series, meanwhile, is currently locked at 1-1. The third Test will get underway on December 26 in Melbourne. Side strain rules out Craig of remaining fixtures, Jeetan Patel called in!